In Unit C of your online Professional Organizing course, you’ll be provided with a brief review of some key organizing principles. Next, you’ll study detailed strategies for organizing each room in the home by focusing on the activities in that space, learning how to sort and store items and studying furniture placement tips. Discover the importance of each space in the home and learn how to eliminate chaos and clutter to improve your clients’ lives. 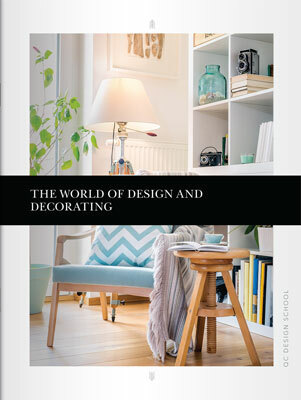 You’ll be able to use this knowledge to enhance interior design plans in any professional organizing job you take on. Kitchens, living rooms, family rooms and dining rooms are common sites of organizing crises. 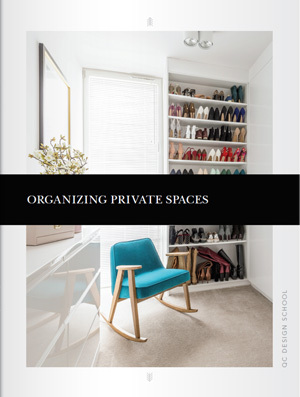 Learn about how disorganization in these spaces can impact clients’ social lives, safety and living habits. 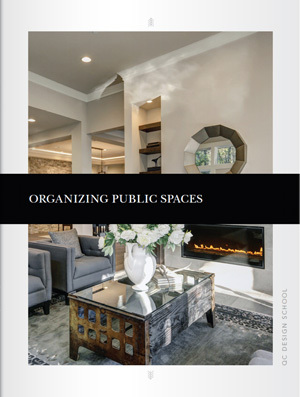 Restore order to your clients’ lives by identifying common organizational problems and effective solutions for these public spaces. Familiarize yourself with an organizing strategy that will let you tackle any space successfully. Bedrooms, bathrooms, laundry rooms and home offices often stay out of the public eye. However, disorder in these spaces can have a major impact on the health, happiness and productivity of your clients. Discover organizing strategies for sorting items in these private spaces and for bringing in the best storage solutions. By learning to evaluate your clients’ personal habits you’ll be able to create customized organizing solutions for every space and every lifestyle.